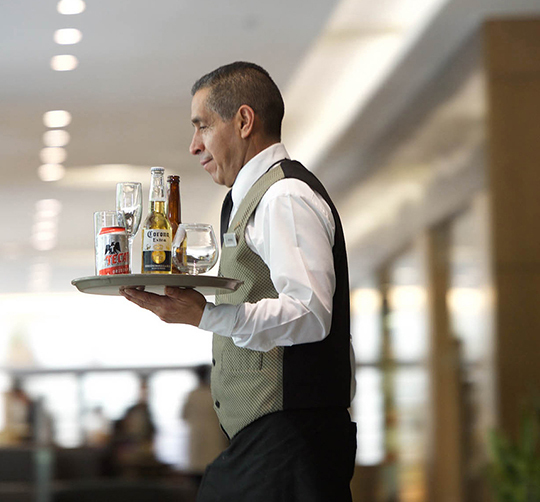 Behind each and every immaculate room at Galeria Plaza Reforma is Candy. She works behind the scenes, inspecting the rooms and advising housekeepers on best practices. To Candy, meticulous attention to detail is essential to her job. And your perfectly kept room is proof that it is also her specialty. Our location shows what our hotel is all about: your convenience. You can get anywhere from here. 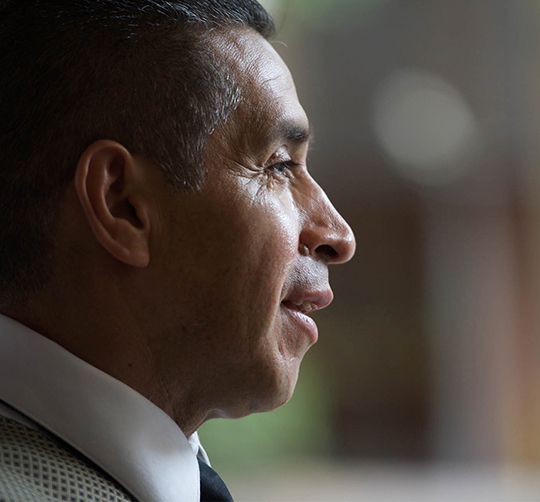 A waiter at Galeria Plaza Reforma for 15 years, Antonio is a seasoned expert at serving people. His secret? Keep moving. Antonio is fast on his feet and has a keen eye for detail, making sure that each of your dining experiences is absolutely perfect. Our contemporary accommodations are the perfect place to relax and recharge. From Deluxe Rooms to Master Suites, we have the options and amenities that will make you feel right at home.